Manchester United have been lacking some creativity out on their right flank – an issue which Jose Mourinho hopes to solve by making full use of the January transfer window. But if latest reports are to be believed, the Portuguese has already found a solution, in the form of Paris Saint-Germain star Lucas Moura. 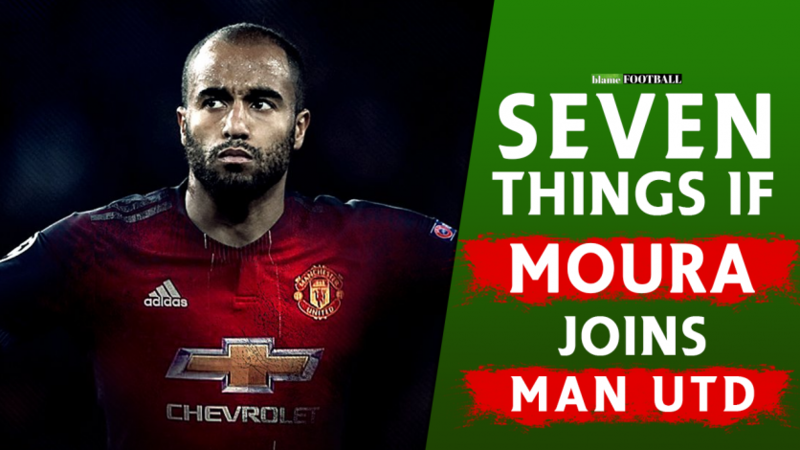 With the Brazil international looking set to arrive in Manchester, here are the 7 things that are likely to happen following this transfer [Video].